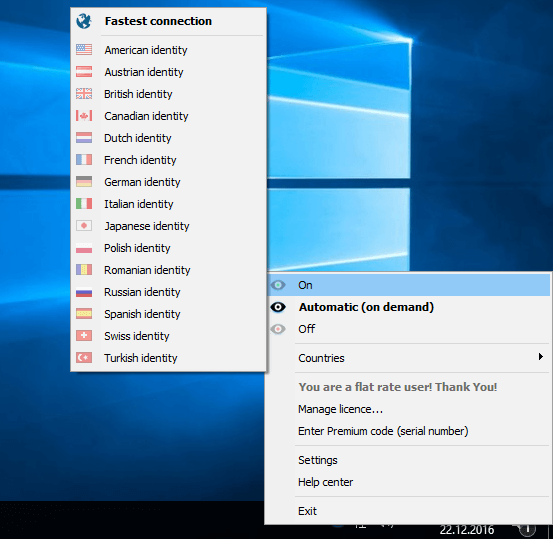 After payment, you instantly receive 10 non-activated activation keys OkayFreedom VPN Premium 1 YEAR / 1 PC Region Free / Global License. The buyer receives ONLY the activation key of the format - xxxx-xxxx-xxxx-xxxx-xxxx-xxxx-xxxx-xxxx - 32 characters. 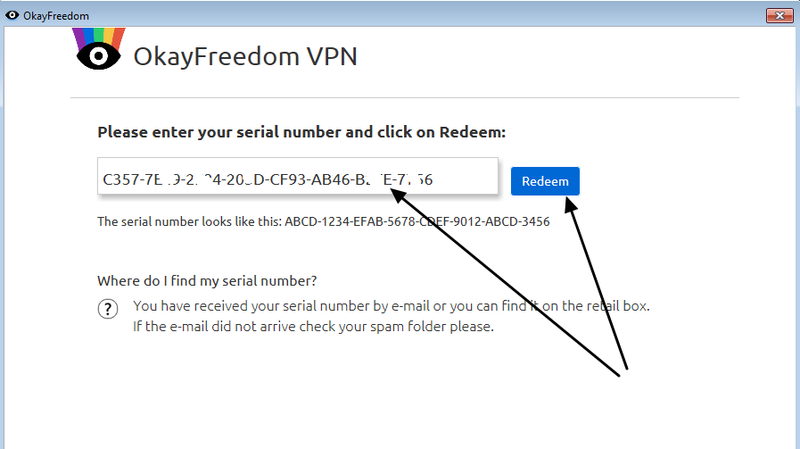 After installation, go to the notification area and click the context menu on the OkayFreedom VPN icon. 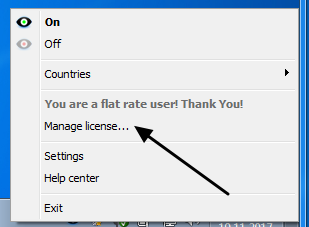 2) Press Enter serial and enter the received Premium code. 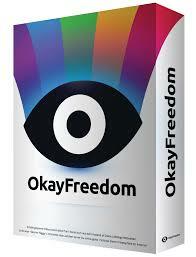 Premium code allows you to get unlimited traffic for using OkayFreedom VPN online service for 1 year. Poland, Romania, Russia, Singapore, Spain, Sweden, Switzerland, Turkey, USA. is protected, anonymous and without restrictions to visit websites on the Internet.